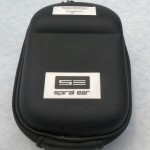 You are at:Home»CIEM Reviews»Spiral Ear SE 5-Way Reference Review – A New Level of Resolution? Always on the lookout for new custom IEMs, I read about Spiral Ear and many good things from many people. I sent an email to Grzegorz, the friendly and very knowledgeable owner of Spiral Ear, who was very familiar with head-fi as well as my reviews. 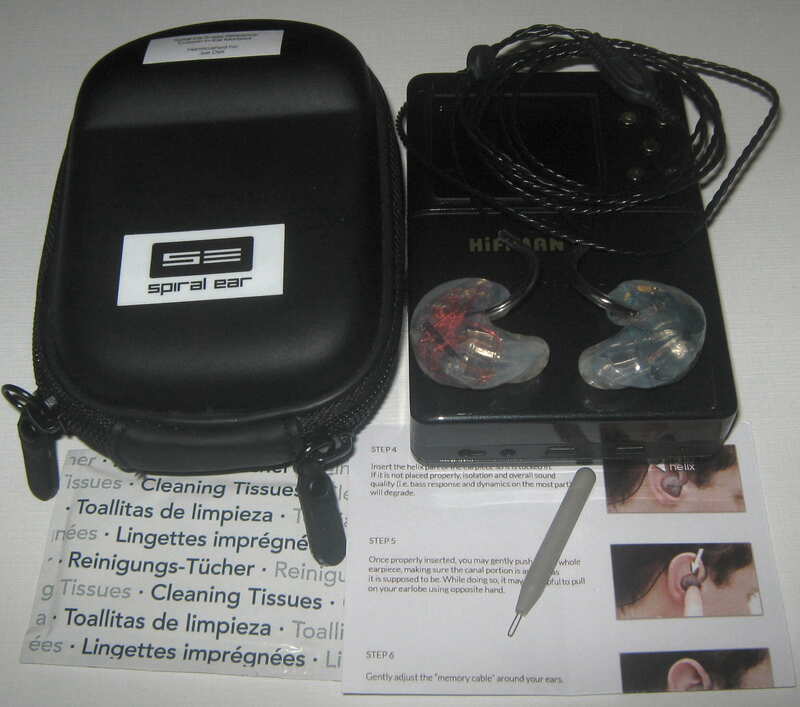 Spiral Ear was just getting started and I wanted to see how this new company performed so I ordered the Spiral Ear 3-Way Reference. Shortly after my ear impression arrived Grzegorz, he let me know he was coming out with a 4-way and 5-way reference. There was a price difference, and I didn’t even know what it was, but I had to have the 5-way reference. I mean, come on, a 5-way in silicone, I figured how bad could it be. The 5-way reference uses 5 sound tubes and has a lot of wires, crossover components, and drivers so it won’t fit in everyone’s ears, but my ears are big enough. After waiting for a month and a half the 5-way arrived. Joy and pain ensued as the 5-way sounded fantastic, but there were several fit issues causing discomfort with the worst offender being the upper concha area. The canals were also a bit on the large side, but I got used to that, but the pain from the outer shell was not good, and after about an hour with them in my ears I would be sore. Over time, this subsided a bit, but not all that much. Long part of the story short, there was another person in the US that bought a 5-way and didn’t have a good fit. He sent it back for a refit, but Grzegorz ended up having to pay a significant amount in customs charges. He sent the 5-way back, but it still wasn’t perfect so this customer took it to an audiologist that didn’t know how to work with the silicone shell and messed it up more. Grzegorz ended up refunding the purchase without receiving the unit back since he didn’t want to be hit with customs charges again. And, since this issue, Grzegorz will no longer sent packages to the US, or accept packages from the US. It is a shame since it limits the customer unless the person in the US can have the package shipped elsewhere first. Back to my 5-way. I had some long email exchanges with Grzegorz about the sound of the 5-way, sound in general, possible changes to the 5-way, feedback from others, my fit issues, and many other things. He reminds me of an artist more than a custom IEM manufacturer. His knowledge of sound and how each and every thing interacts with each other was fascinating to hear. One thing he mentioned that really stuck with me, and this is after I had the 5-way for some time, is he tuned it to have the most accurate attack and decay. Another thing he mentioned is he thought my fit issues were due to my impressions being taken with an open mouth. I honestly can’t remember, but I may have taken my impressions open mouth vs. his recommended closed mouth, causing the issue. However, he agreed to have me send new impressions and he would send me another 5-way without sending back the original due to the customs office issues. 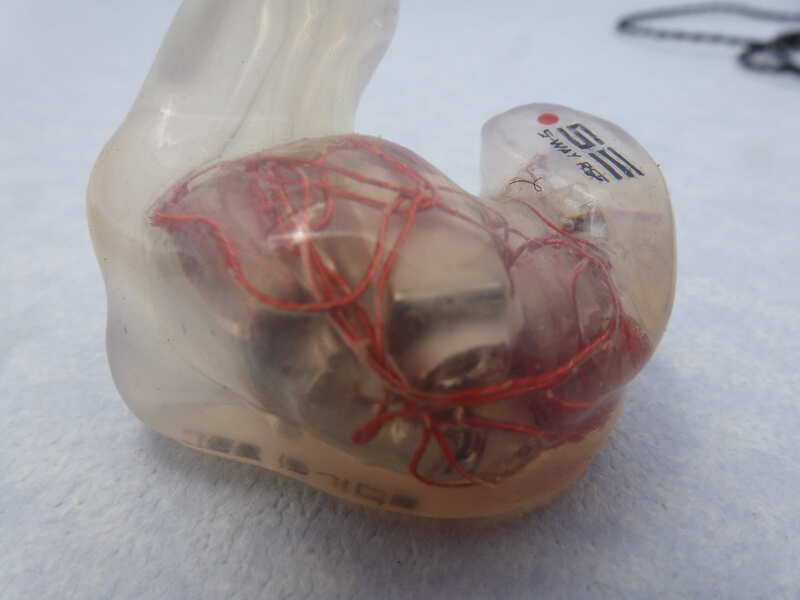 I wrote most of the review and he didn’t think my sound description was what I should have been hearing due to a less than ideal seal, so I could hold off on the review until I received the replacement. I did use the 5-way for comparison reviews with other CIEMs and did a write-up seeing how his product stacked up to his marketing claims. I had plenty of waiting time as it took nearly a year before he ended up sending my replacement, but with a detachable cable that we had discussed quite a long time ago. The replacement fits perfectly, and very different. The canals are much longer, providing more isolation, and there is no discomfort. The sound also changed, and for the better. I didn’t care for the original 5-way out of the box, and the new one wasn’t overwhelmingly good either. The sound evaluation will be continued in the sound section. 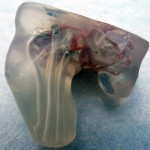 Spiral Ear currently does not sell to the US due to Polish customs issues, but does ship to the rest of the world. The best way to order is to contact Grzegorz by email. The SE 5-way Reference is 999 € for the fixed cable version, 1,069 € plus shipping for the detachable cable version. 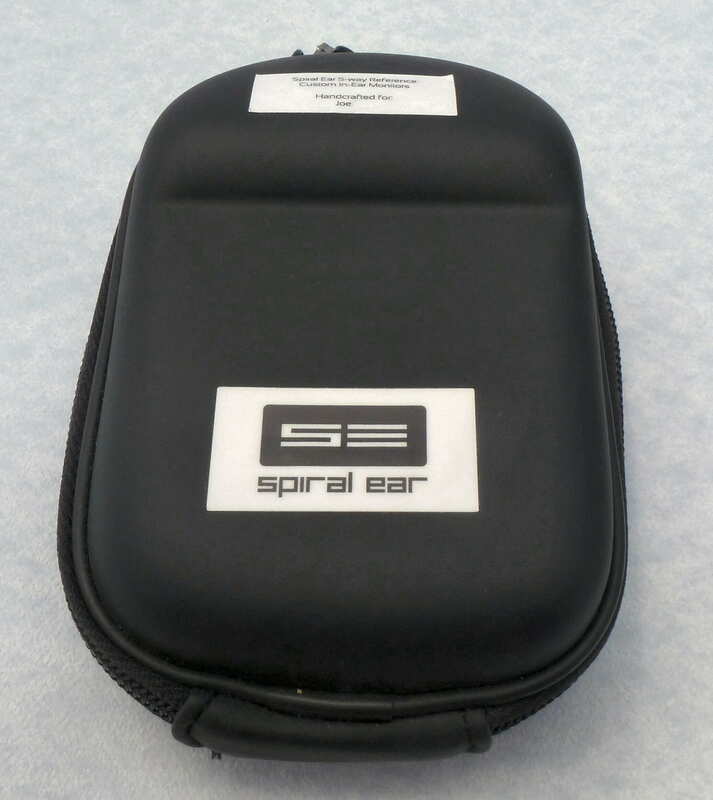 Important Ordering Notes: the SE 5-way Reference will not fit in all ear sizes, so Grzegorz needs ear impressions or pictures of your ear impressions to determine if you can get the 5-way. Grzegorz can make estimate if the 5-way will fit in your ears with photos at the angles shown below on squared paper, and the ultimate determination will be made once he has your impressions. Also, Spiral Ear will not ship to countries outside of the European Union, so if you are outside of the US you will need your product shipped to an EU country first. The warranty is a 1-year warranty against manufacturing defects with a 30 day refit period. The SE 5-way Reference is a 5 balanced armature 5-way design in silicone with a detachable cable and 5 sound tubes. Drivers consist of the main woofer, a delayed “ignition” woofer, the low-mids transducer, the high-mids transducer and a super tweeter. Due to the 5-way having 5 sound tubes and the amount of drivers/crossover parts/wire I can see them not fitting in everyone’s ears, which is what Grzegorz told me. 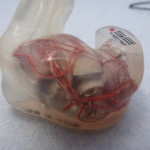 The sound tubes can be oriented in different ways depending on the ear canal size and my ear canal is on the larger side. Some will love the semi-hard and unique zipper case, some will not, but it is much larger than typical zipper cases with ample room for the 5-way and even additional equipment, but if you drive over your case it won’t provide the protection of a Pelican or Otterbox hard case. The 5-way also comes with a cleaning tool and instruction. Personally, this case is my favorite as it is very easy to put away and pull out and it will fit my Clip no problem, or even another pair of CIEMs. My original 5-way had a non-detachable cable, which held up well, although there is a propensity for the cable above the Y-split to twist (which I mentioned to Grzegorz). The cable is a stock cable that is embedded in the silicone and is deep enough to be quite solid and curved in the silicone. My replacement 5-way has a detachable cable with the ability to use any standard custom cable such as those made for JHA or aftermarket such as Whiplash cables. The detachable cables are recessed and attach to an internal anchor. 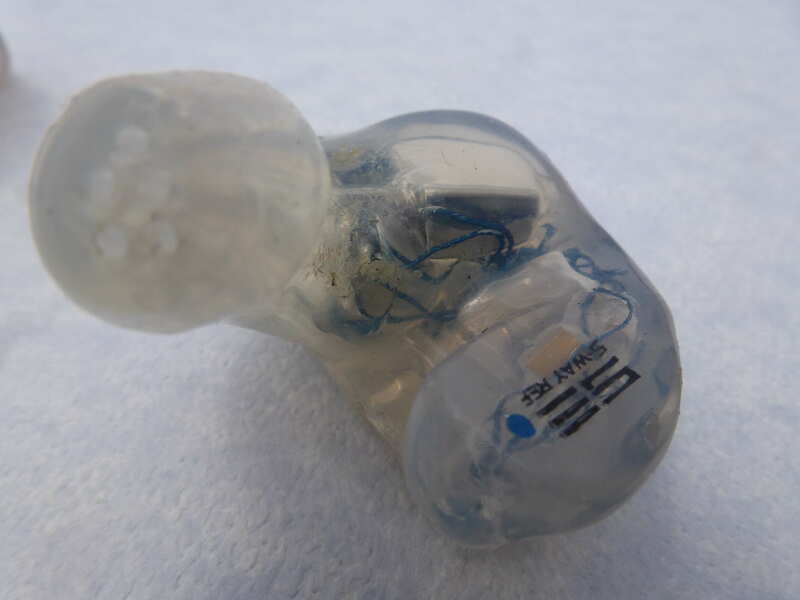 Because the silicone is flexible, they will expand to accommodate cables that recessed acrylic shelled custom IEMs won’t, but I wouldn’t recommend it for protecting your investment. The actual cable is a black twisted variant that is custom made for Spiral Ear, and the new cable doesn’t have the propensity to twist above the Y-split as the original cable did. Compared with other black stock twisted cables, the 5-way cable has a better quality feel to it due to the finish and twisting, although it is very similar. I have used my original 5-way for nearly a year with no issues, but as stated, I would consider myself easy on my equipment. 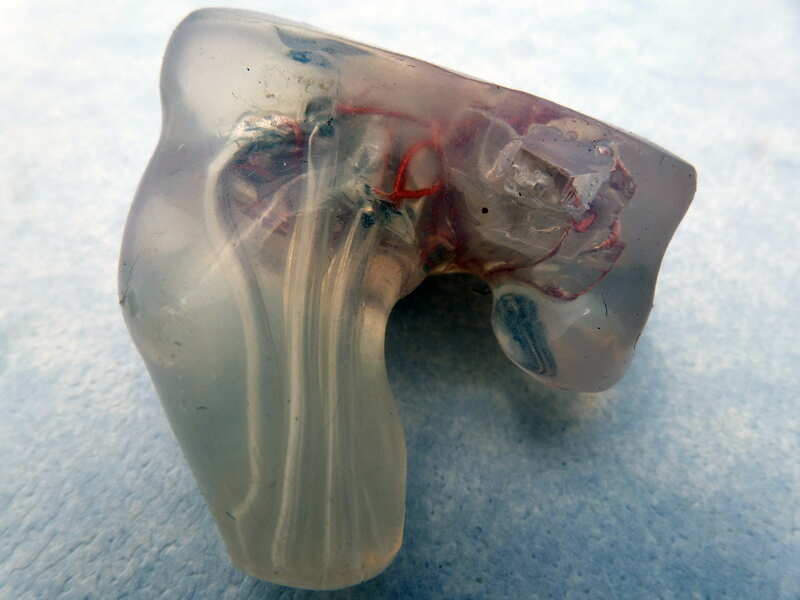 Removal of silicone CIEMs is different than that of acrylic, as removal of silicone is best done by holding the shell and twisting it out. With care not to pull too much on the cable (although that may be fine, but I refuse to try that), the shell should be as durable as an acrylic shell. Now that the 5-way is available with detachable cables, the durability of the cable is not as important, although the type of cable the 5-way does with has proven to be quite durable. For keeping the 5-way performing at its best, Grzegorz recommends using a hearing aid dryer. Whatever you can do to protect your investment is worthwhile IMO. When I first received the 5-way they were difficult to insert, but over time this changed as they became “lubricated” by being used. 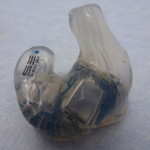 They initially did take much longer to insert and remove, but now they take about the same time as any acrylic shelled custom IEM that has a good deal of use. 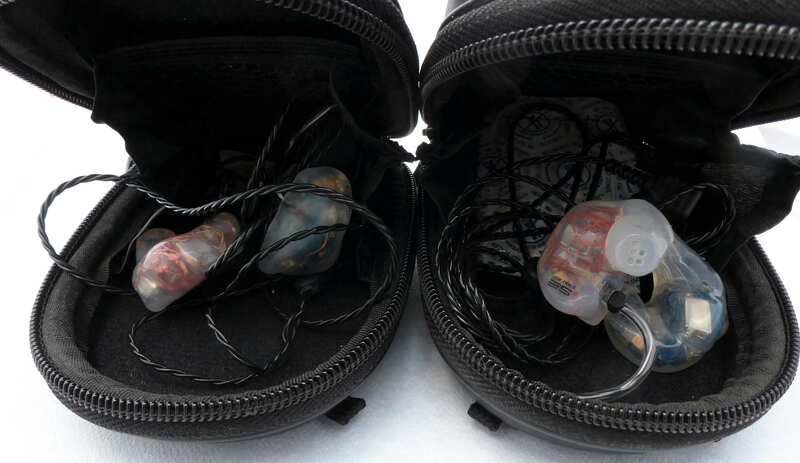 Storing the 5-way is very easy with the case as I can just put them in without wrapping the cable around my finger like I have to do with many of the other custom IEMs I own and then when I take them out there is much less tangling. Isolation of my original shells were below the SA-43 and a bit better than standard acrylic shells. The replacement 5-way has much better isolation, besting the SA-43 due to the deeper canals. Here are my various ratings for isolation. Please note that canal length and anatomy will cause variation in isolation. I have had my original 5-way for quite some time and have used it in many comparisons, but in order to do this review properly, I felt I should first compare the two 5-ways. 5-way original vs. new 5-way: The first thing I noticed with the fit of the new 5-way was the perfect and much deeper fit that gave me quite a bit more isolation. Upon initial comparison, I was a little surprised by some of the differences between the two, especially the presentation differences. From my discussions with Grzegorz, I expected certain things to be better such as the deep bass and treble, but the additional upper midrange emphasis and more mid-forward/up-front presentation was a surprise. Along with the brighter, more mid-forward presentation, the extremely good clarity improved with the new 5-way with a sharper focus. Resolution levels are the same between the two, but due to the more forward presentation and more upper midrange focus, details are easier to hear with the new 5-way. One of the bigger differences between the two is the treble, as the new 5-way treble is far superior in linearity and smoothness, with a sweet presentation that is much more forgiving of poorly mastered tracks. While the original 5-way has great transparency, the new 5-way often bested the original. Soundstage size of the original is sometimes apparently larger, and even quite a bit depending on the track and source combo, but the new 5-way changes size quite a bit and can actually sound slightly larger than original 5-way, and the presentation is more filled out (more on that below in the presentation section). The new 5-way has an effortlessness to it in comparison with the original as well as better transparency and the mid-forward presentation makes the new 5-way more immersive, at least most of the time depending on the track. The real issue with these differences is that I will have to redo all of my A/B comparisons to update them with the new 5-way to make sure they are right. And I thought this was going to be an easy review. 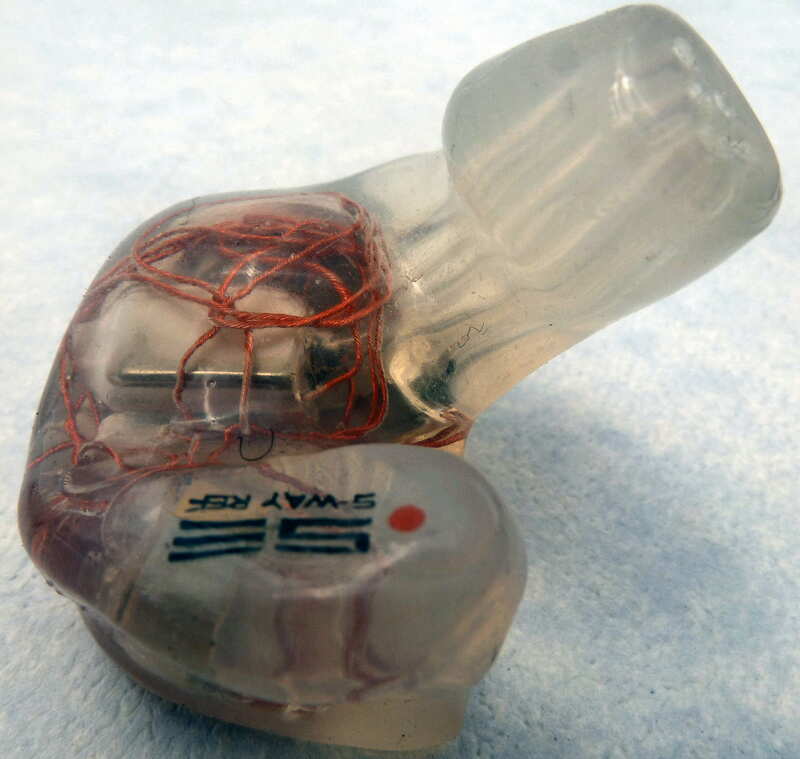 Bass: For a balanced armature IEM, the 5-way has some real power and can convey emotion, but where does it sit among the other CIEMs I own? It isn’t the be-all-end-all in the bass department as the i9pro and EP-10 Plus, which both have dynamic drivers, have more reverb capability than the 5-way, although not by too much and the 5-way exhibits better control. On the other end of the spectrum, while the JH16 is a bass monster, although the amount of reverb capability is slightly less, but the JH16 is faster and the analytical presentation has speed and resolution I haven’t heard from any other CIEM in the bass department. The bass presentation, just as every other part of the spectrum is excellent in the overall presentation, recreating the bass region in a realistic way while still articulating detail in instruments. Speed of bass notes sounds organic and true to the recording and the 5-way can sound like it has more or less bass than a competitor, all dependent on the individual track. Extension is very good with a flat response down to 28Hz where it starts to roll off and reproducing sensation down to 18 Hz. Midrange: The midrange is what the track and source says it is. The mid-forward presentation can be small and intimate, still mid-forward and immersive with excellent depth, or it can become a laid back and spacious depending on the track. With that said, most tracks are on the mid-forward side of neutral. Notes are recreated with a natural tone and the resolution within the presentation provides excellent ambiance, micro-detail, and room reverb. 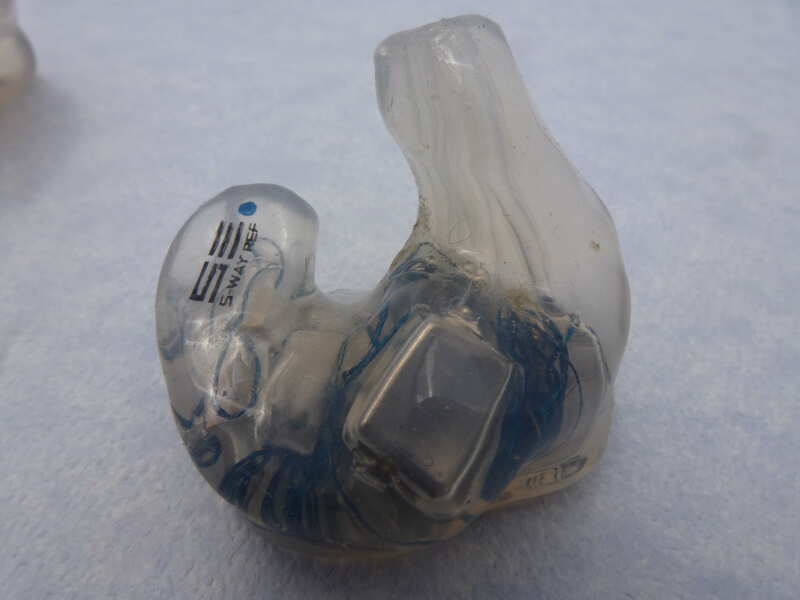 Comparing with other CIEMs in general, the 5-way has a natural clarity that recreates details but doesn’t serve them up in the way many other brighter CIEMs do such as the JH16, LS8, IERM, and NT-6. However, other than the NT-6, the 5-way provides a noticeably better focus of the presentation. While most other CIEMs I have get instrument placement right, due to the proportion and capability of the soundstage the 5-way gets it to sound true and with added resolution present the finer details within the presentation. Treble: The treble of the 5-way is exceptional: smooth, detailed, and extended, but most importantly, it sounds natural. The note decay is exceptional giving air when it should and ringing true with instruments. This is a stark improvement from the original 5-way which had nice treble, but it wasn’t the smoothest. The treble is not aggressive, but is detailed and sounds very natural due to exceptional note decay. Poor recordings/low bitrate files will be apparent, but not too harsh and grating as they would be from a more analytical headphone such as the IERM and JH16. While the treble is excellent, it will probably not satisfy those that want a brighter presentation like the way the JH16, LS8, EM4, NT-6, etc would. Presentation: Characterizing the presentation of the 5-way is on the difficult side because the characteristics change with the track and to a lesser extent the source. If your track has a small soundstage, which many do, the 5-way will sound small; if it is dark, the 5-way will be, etc. So, I will just discuss what the 5-way can do from a presentation perspective for well mastered tracks. When I was first listening to the new 5-way vs. the old, I thought the presentation space was much smaller, but over time I realized that it is as spacious, if not more, but only when the recording is spacious. With very spacious tracks, the 5-way makes most other CIEMs sound a bit small, and this is in part due to the way the 5-way fills in the presentation at the far edges, making more of a rectangle than oval for the shape of the soundstage, which is what the i9pro does with its FST technology. The leading trait of the 5-way IMO is the attack and decay, which are the best I have heard and trickle down to other aspects of the sound. This allows the 5-way to be thick and rich or light and quick depending on the track as well as recreate notes that are in sharper focus and have amazing proportions which allow an understanding of what is making the sound in space, increasing the realism and immersion. Of course, with lower quality tracks that are compressed, the issues will be presented and can disappoint. Coherence across the spectrum is impressive as I have no idea where the crossover points are, or that I am listening to anything other than a single driver. Dynamics are exceptional as the 5-way is extremely capable of playing very soft notes and micro-details as well as getting louder when the track calls for it. I would not term the note presentation liquid or dry, but a nice balance between the two and call it natural and neutral. hi, Joe and thx for this review!! will you make a review of EM32 and comparaison with other flagships ? I probably will in due time, but I need to finish several other reviews first. Greetinfgs Average Joe, I’ve read over this review many a times before submitting my ear impressions to Mr. Baran. Unfortunately the news came back that my ears couldn’t accomodate neither the 5 nor 4 way. However my question is how the previously reviewed 3way Reference stacks up to it’d bigger brother. Perhaps a similar organic and spacious presentation with just a lessened bass response? If you’ve also tried the newer 3-way pro and impression would be helpful as well. If it helps any im a proud Noble K10 owner as well.Thanks! Thanks for the question. From sticking the ljokerl’s 3-way in my ears and talking with others that have heard both three-ways, it isn’t the same. 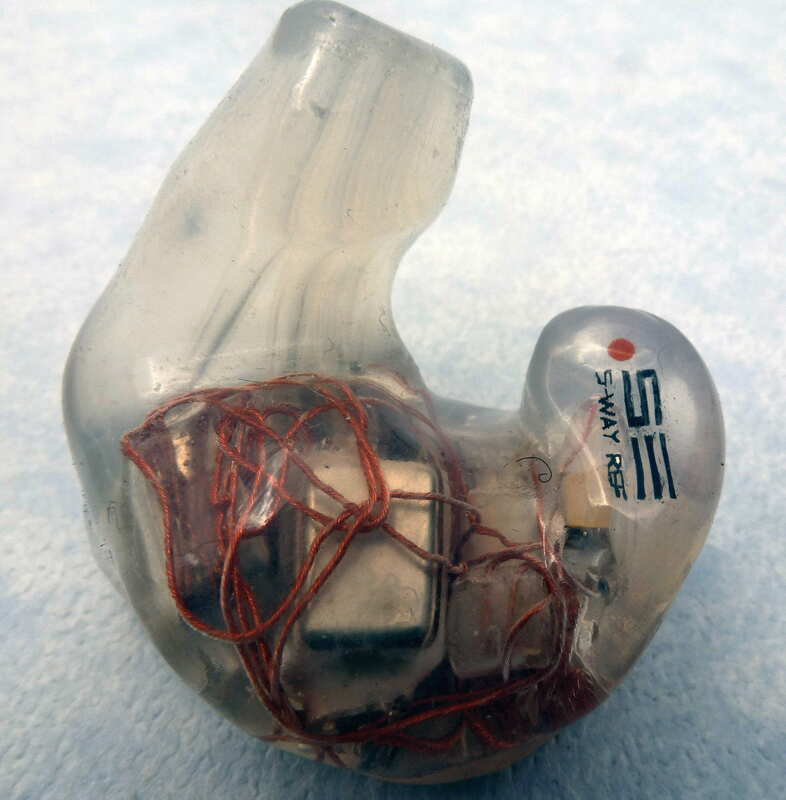 The S-EM6 is close, but has a different sound signature as it is more mid-forward. The Rhines/Vision Ears Stage 4 (see my demo notes) is also close, but more bass heavy and the treble isn’t as smooth or flat. The new Rhines Stage 5 may be a good replacement from the description, but I haven’t heard it. I can’t say anything about the Nobel K10. The ACS T1 Live! isn’t too far off the SE-5 in sound sig, but the performance isn’t there. I hope that helps a bit. Let me know if you have any other questions and what you decide to go with. Apparently that EM32 flagship edges out the EM6 s and custom version by a majority vote on the thread. Also on the same thread it’s noted that some prefer them over the NT6 Pros, which were my choice in case I wasn’t able to get the 5way. 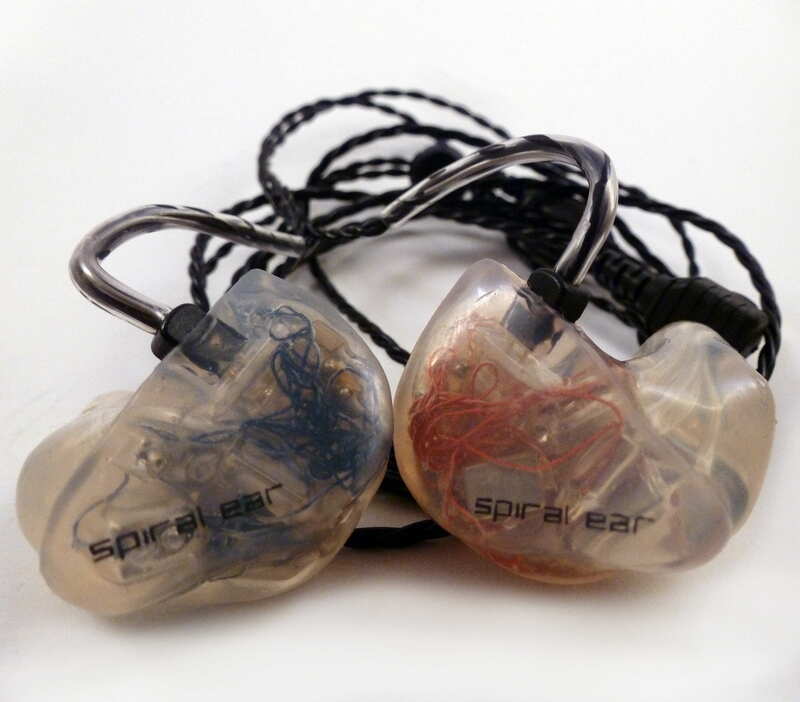 I’m fairly certain I should opt for a Spiral Ear product in any case, I may go with the 3way Pro model, coming from Grzegorz he says it’s nearly the same, with just a leaner bass and more analytical edge. Perhaps I’ll opt for an EM32 soon as well 0_o. The Custom Art Pro series seems promising though, if your review of the lower priced Music One was any indication. Perhaps I’ll just stick with the Pro and see if it’s my cup of tea. The EarSonics sound signature is closer to the Spiral Ear sound signature than the Hidition products. I can’t say how the EM32 will compare technically, but the NT-6 with the Whiplash Hybrid V3 cable is right there with the SE5, but of course sounds different. From what I have heard, the 3-way pro isn’t the same as the SE5, so I am not sure you would be getting what you are looking for. Custom Art does seem promising, but I have yet to hear their Pro products. Also, on the note of the the NT6’s, hsvebyou tried the Pro version with said cable/ source? Or does it scale just the same? The NT-6 and NT-6 pro are different animals and don’t change the same with the same cables. 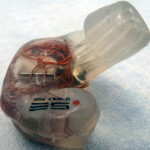 I have yet to find a cable that improves the NT-6 pro the same way the Whiplash Hybrid V3 does with the NT-6.